A conditioning hair treatment bringing life back to your damaged or dead hair. A hair shot is an ampoule treatment for all different types of hair where the hair fiber is fundamentally treated and instantly transformed after treatment. Kerastase Mask - Conditioning Hair TreatmentKerastase Mask brings life back to your damaged hai..
L'Oreal Shot - Hair Conditioning Ampule TreatmentGet a A L'Oreal Shot and condition your h..
Kerastase Discipline Hair Conditioning TreatmentA conditioning hair treatment bringing life back to ..
Click on the links below to Learn More about Other Hair Salon Services. Looking for a Top 10 Salon in Miami near South Miami, the airport area, Brickell, West Miami in Coral Gables? Avant-Garde Salon is one of the best beauty salons and hair extensions salon in Coral Gables. The boutique hair salon Coral Gables is one of the best hair salon Miami has for over 40 years. 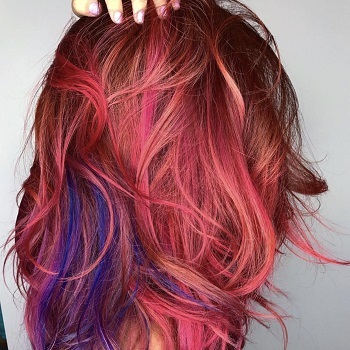 Visit our hair salon prices to see salon prices for nail salon Coral Gables and hair salon Coral Gables pricing. Featuring Great Lengths 100% Real Hair for hair extensions Miami. 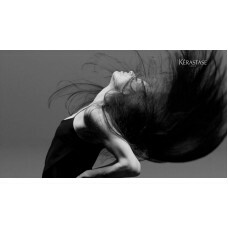 Get keratin hair extensions from the one of Miami’s best hair salons in Miami. Great Lengths extensions available in many hair extension lengths. 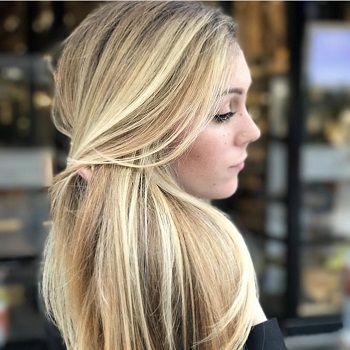 GL extensions are permanent hair extensions, bonded with cold fusion hair extensions technique. Get a mani and pedi in our nail salon Coral Gables boutique spa. 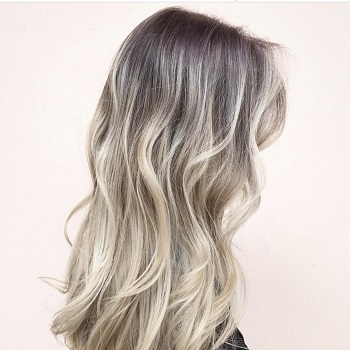 Wow your friends by getting Avant Garde hair with a hair treatment, color change like a Foilyage, mermaid hair color, funky hair colours, full balayage, ombre highlights, partial balayage, ombre highlights; or maybe straight highlights with smooth straight hair!